This is an amazing opportunity to invest in an outstanding location for development. Freeway off ramp planned within 10 years that will come off on the road in front of this property. 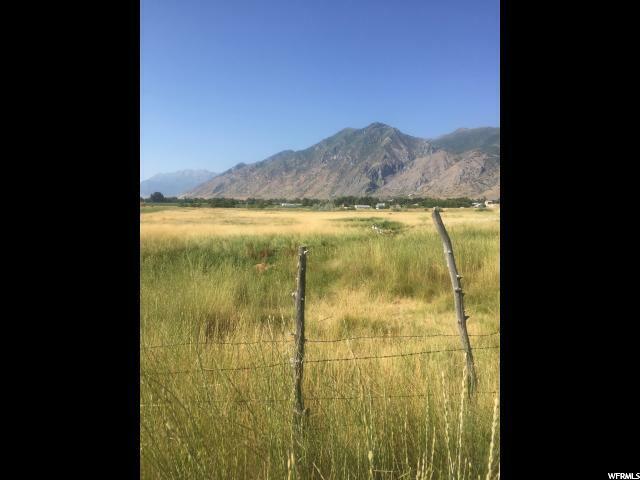 This property is zoned part commercial and part residential. 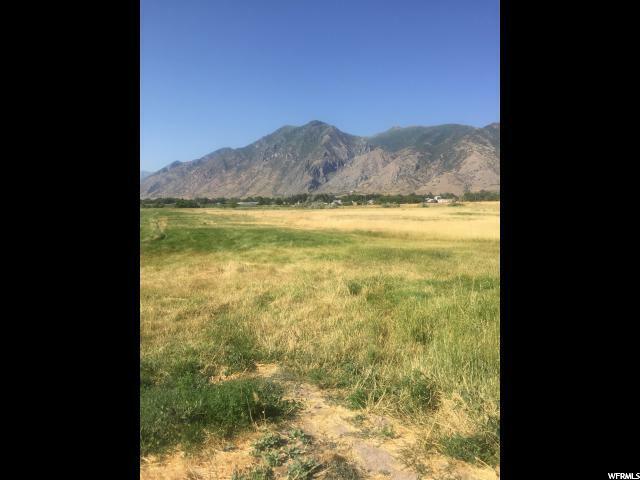 Includes Utah county tax serial #'s 26-027-0041 .2 of an acre and serial # 26-024-0008. 15.28 acres. 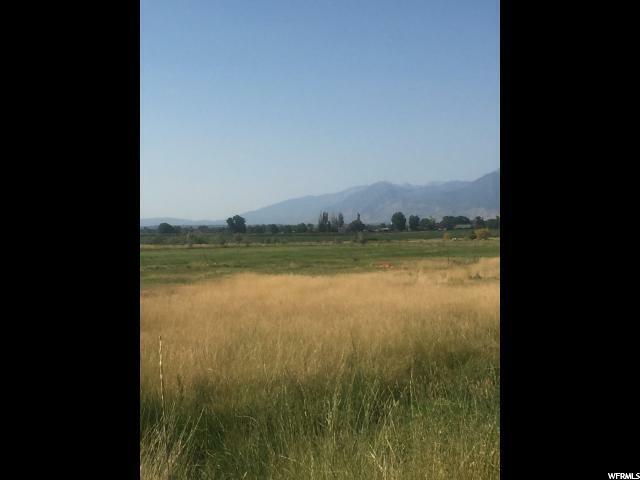 Property is irrigated by Big Hollow irrigation company. Call agent for info on shares.